Eligibility Entries are open to any male amateur golfer 13-18 years of age as of April 14, 2019, who is a legal resident of NC or SC, who has not started college, and who has a current USGA handicap of 15.0 or lower. Successful Qualifiers Players who successfully qualify for the championship proper will automatically be charged $125. 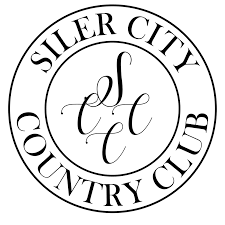 Have a question about participating in 2019 Jimmy Anderson Boys' Qualifying at Siler City CC?